We always find some tourist destinations are more hyped than other for various reasons. To avoid this confusion, we present to your well researched and organized list of top 10 honeymoon locations India, from which you can choose the one that offers you serenity while you are in love with each other. The newlyweds can lose and forget the world around with hustle and bustle while finding enjoyment and loneliness in these beautiful places. Since this would be the first trip for many of you, you can relax yourself in these beautiful and serene places and start understanding each other to start a whole new life. 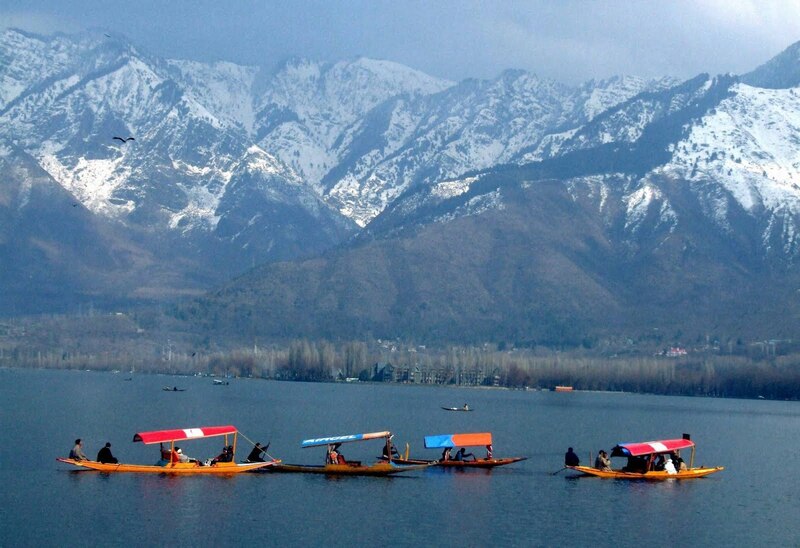 This paradise city of Jammu and Kashmir is the capital city of the region and offers to its visitors sparkling lakes, picturesque scenery, high mountains and lush valleys. These make the city a perfect honeymoon spot for the newlywed that gives an unforgettable experience in all life. This city of sea, sand and sun offers the tourists scenic views, warm weather, lot of fun and activity in the pristine beaches and more, which makes it top honeymoon destination in India. Many couples for their honeymoons come to this place for their enjoyment and loving each other. This charming little town is generally known as the Scotland of India, for its scenic orange orchards, cool and refreshing fragrance of coffee, and miles in acres of lush greenery. This is also an ideal and suitable place for spending the honeymoon time for newlyweds. This romantic hill station has it all to offer for the honeymooners in their first tour after their wedding. It has beautiful scenic mountains, charming lakes, boat rides and pleasant weather. This royal city is perfect for those honeymooners who want to spend a lavish and extravagant time. 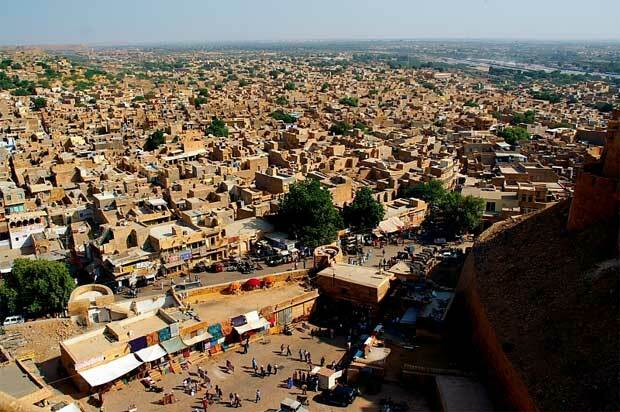 This place is full of historic places, elephant and camel rides, and is ruled by many kings. Other popular honeymoon destinations in Rajasthan include Mount Abu, Bikaner, Jaipur, Jodhpur and Udaipur. Shimla is a gorgeous hill station and is a perfect tourist spot to beat the heat. It has been found that the place is attracting more honeymooners than any other since a very long time. This small union territory of India has many uninhabited and most exotic beaches all around it covered. The beaches in Lakshadweep islands are filled with white sands that have a bluish green tinge. And, it also is filled with many tourist cottages to spend your honeymoon in for a wonderful experience. Ooty is one of the most celebrated hill stations, which is located in the Nilgiri hills, and promises the honeymooners a romantic time with various attractions to be seen while present there. Some of those attractions include Botanical Gardens, Ooty Lake, Rose Garden, and Dodabetta peak. This lovely hill station is completely filled with acres of tea plantations that offer lush green views all over the place, and so it promises a memorable honeymoon experience. In this God’s Own Country, backwaters are various number of lakes connected with each other like lakes, canals, and rivers. The honeymoon couple can enjoy the time spending there by hiring a houseboat and travelling around the lakes.